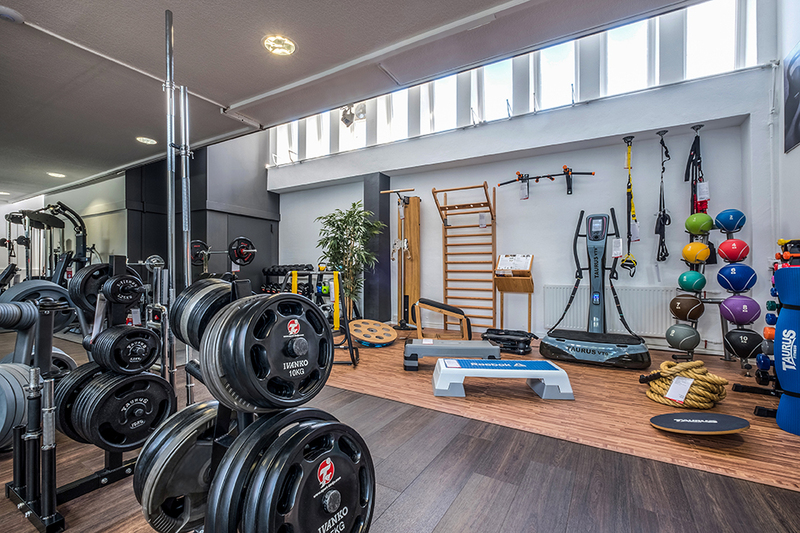 Before you buy fitness equipment in Dortmund, you are welcome to test and try it out extensively at the biggest showroom of fitness equipment in Germany. We offer you sports and training equipment of all renowned manufacturers at the Hamburger Strasse on a space of about 1,000 sqm. In addition, you can buy fitness equipment of the high-quality own brands of Sport-Tiedje in Dortmund. Though mainly you are welcome to test every fitness equipment on site. 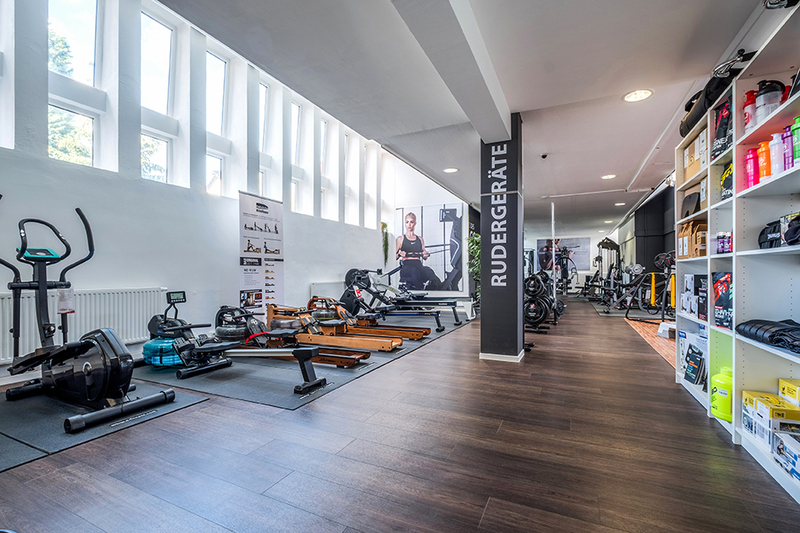 Providing a showroom space of about 1,000 sqm, we offer you much more diversion than most gyms, so that you definitely find the fitness equipment, which suits to your needs optimally, thanks to the competent support of our service staff. You are welcome to take as much time as you wish to test and try the fitness equipment. It is important for us that you only buy the fitness equipment in Dortmund, which really makes you feel good. And if you start sweating, that's no problem at all: After your workout, you can use our customer showers. 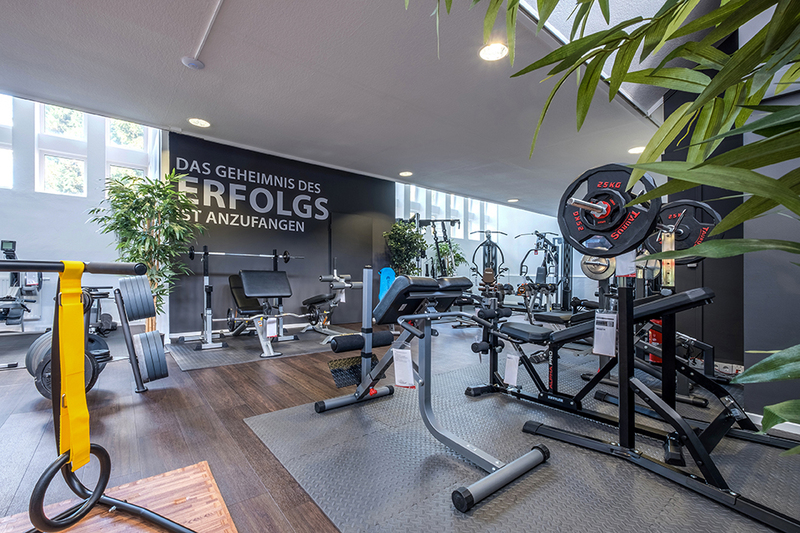 At our specialist fitness store in Dortmund, our competent service team is happy to give you a comprehensive and personal advice regarding your purchase of fitness equipment. 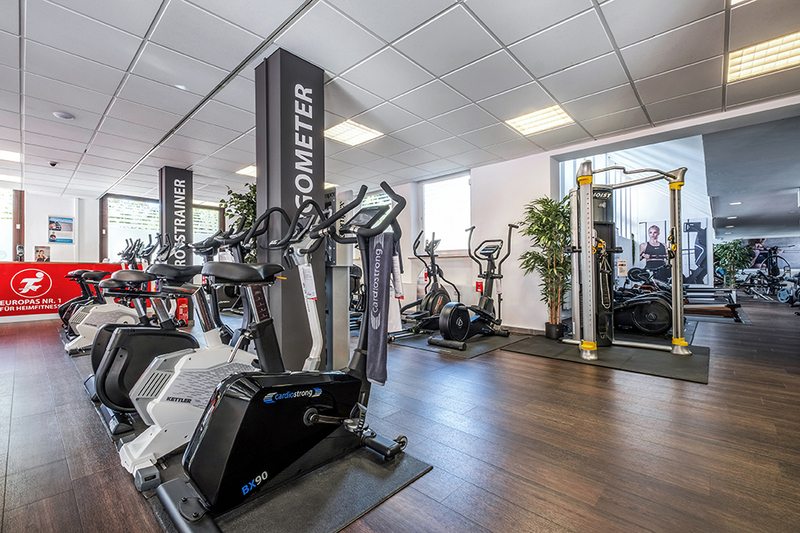 Together with our consultants you can find out which fitness equipment is ideal for you. In addition, our colleagues provide perfect tips which accessory you should by to use it with your fitness equipment. It might be tablets or powder for supporting your nutrition or a care kit to maintain your new treadmill or small equipment to upgrade your training. Our team does not only offer help regarding questions about products! Our employees are also sportsmen and give practical tips for your purchase of fitness equipment. Furthermore, together with you we can clarify questions about financing, assembly, and maintenance. We want to make it as easy as possible for you to buy fitness equipment in Dortmund and are looking forward to your visit!